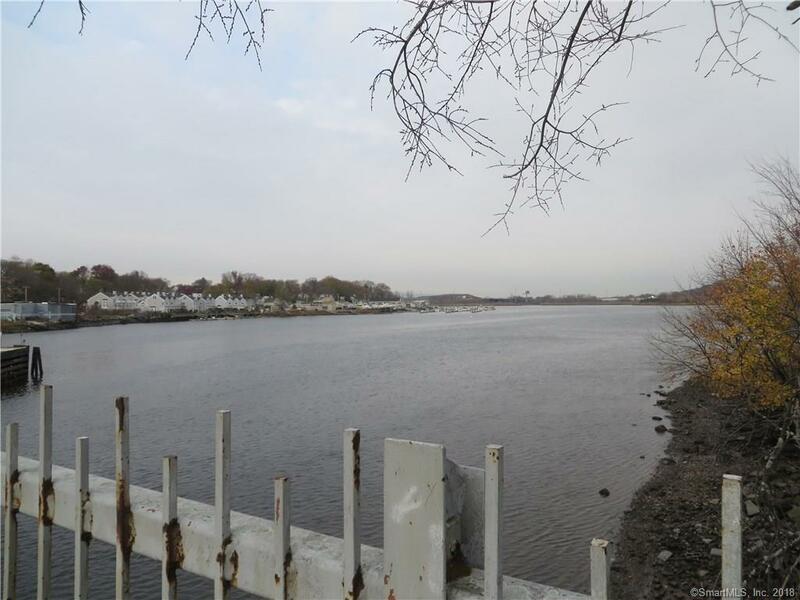 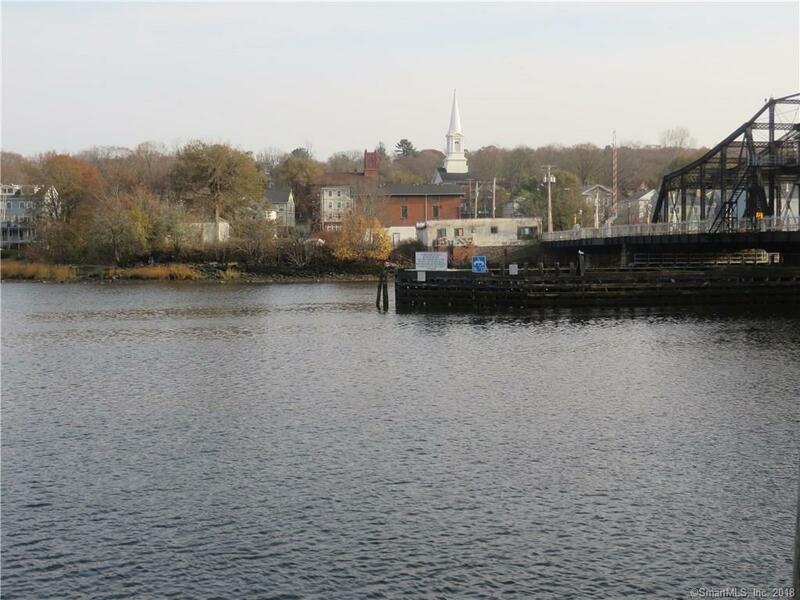 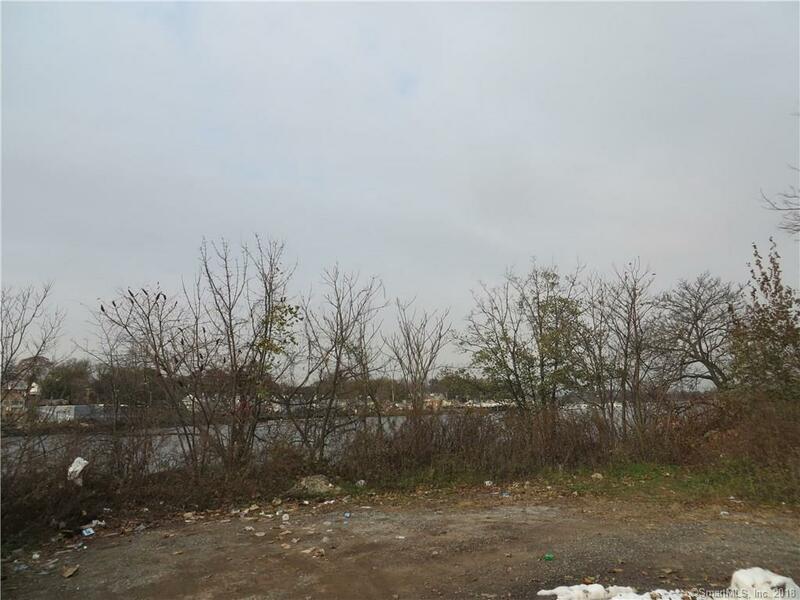 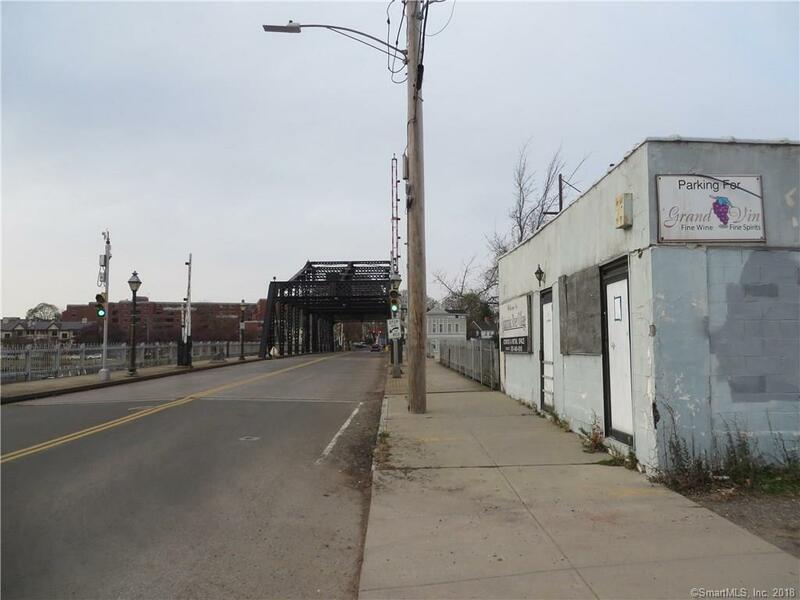 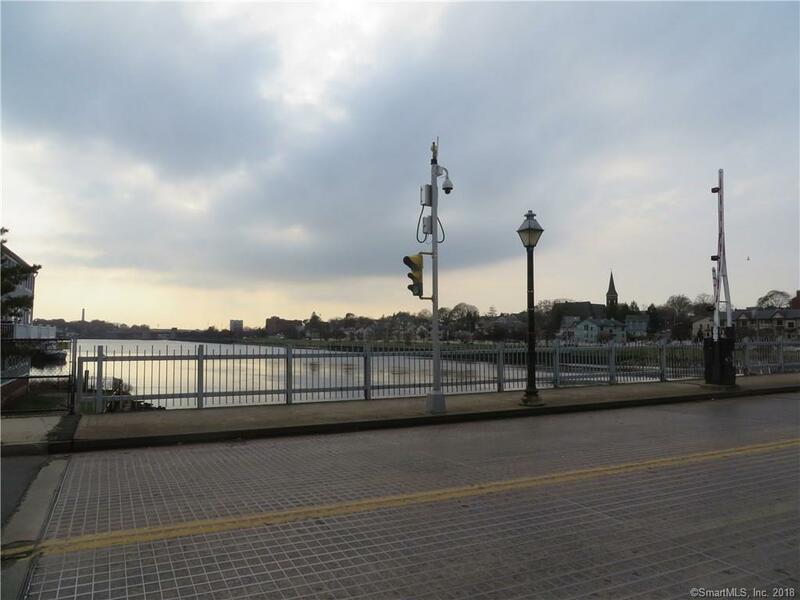 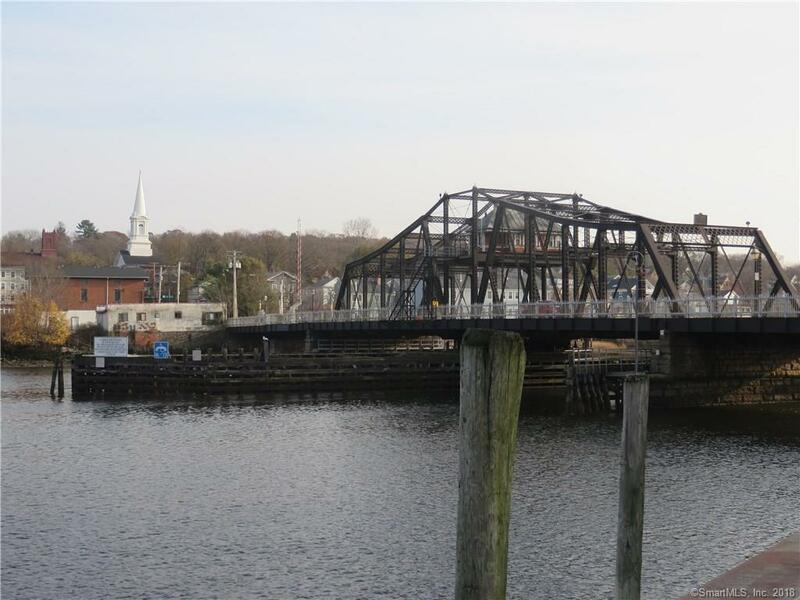 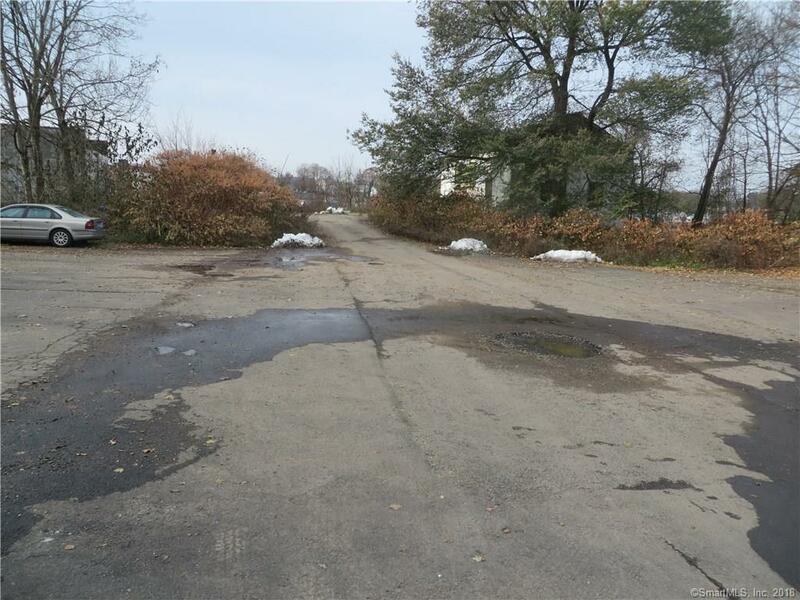 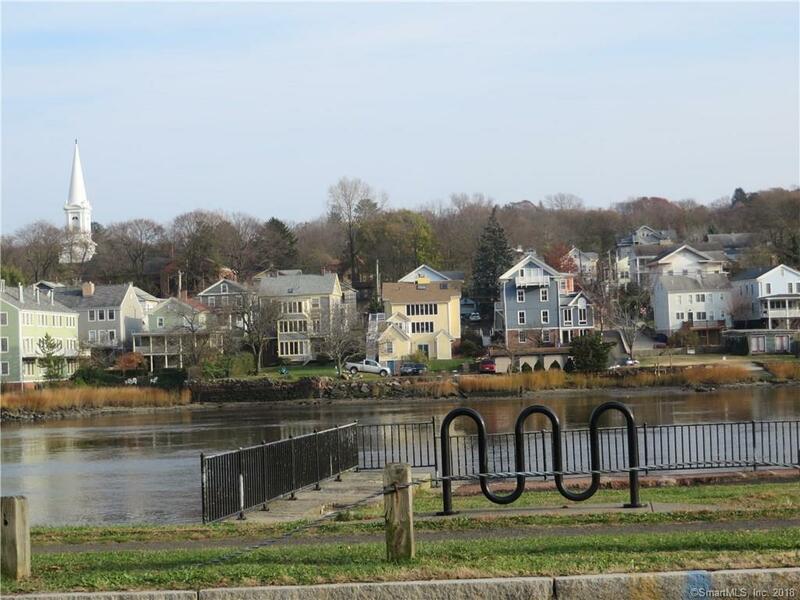 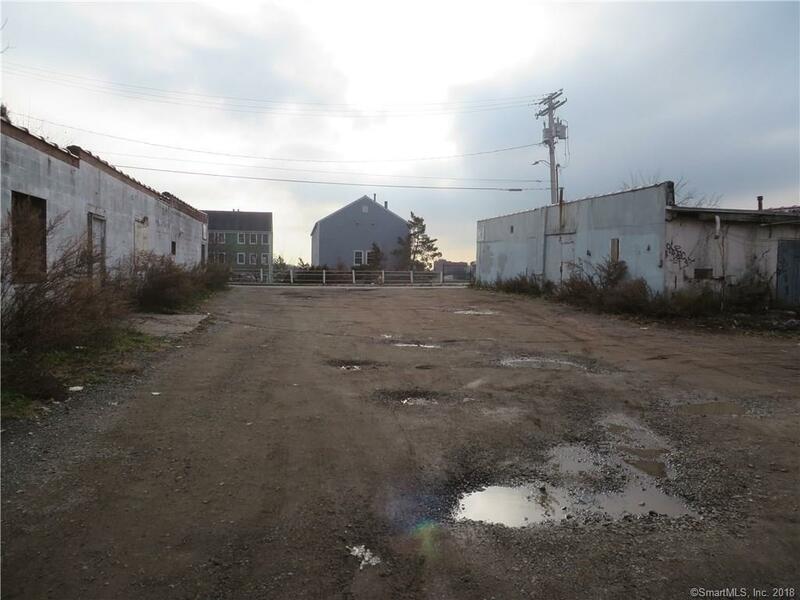 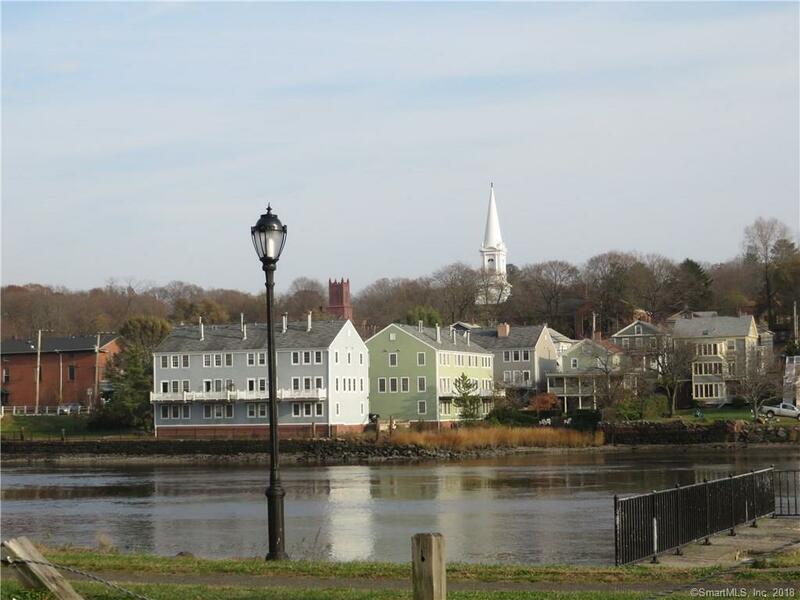 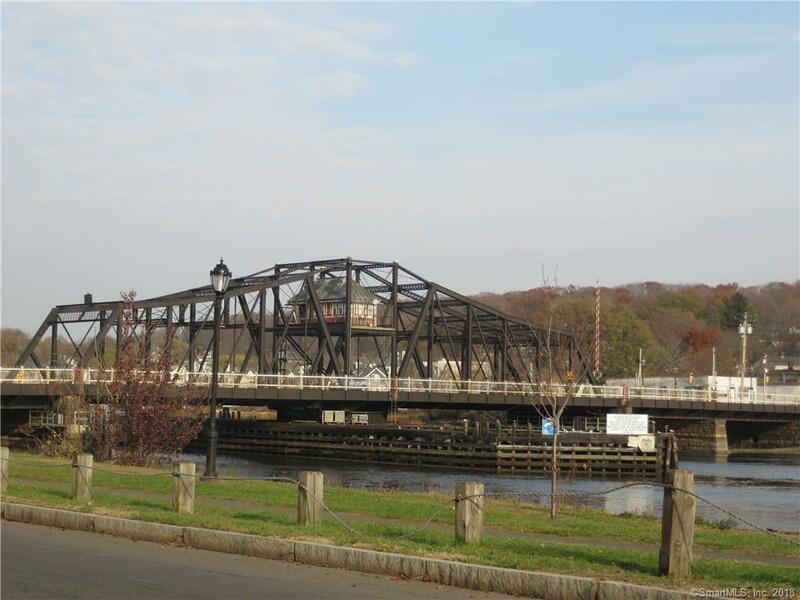 Direct waterfront investment opportunity sits proudly at the Historic Quinnipiac River Bridge with fantastic views. 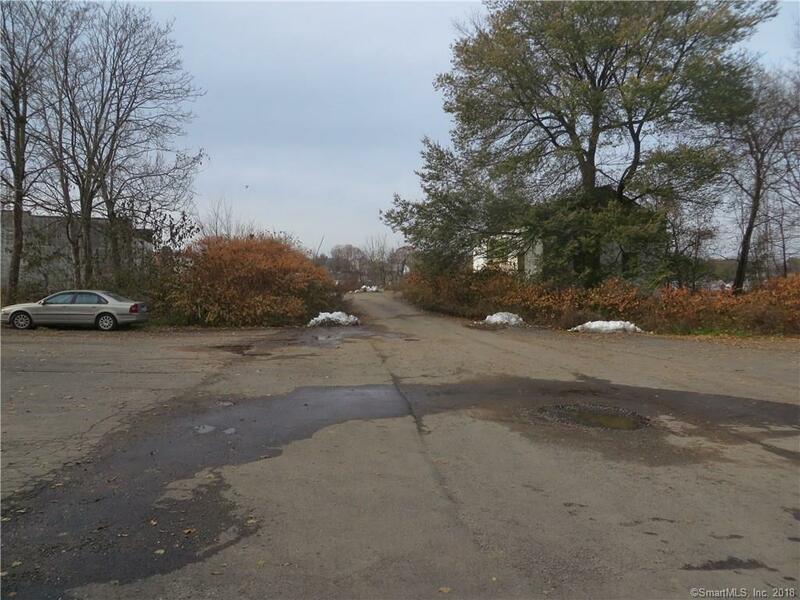 Zone PDU 110, Store/Shop MDL-94. 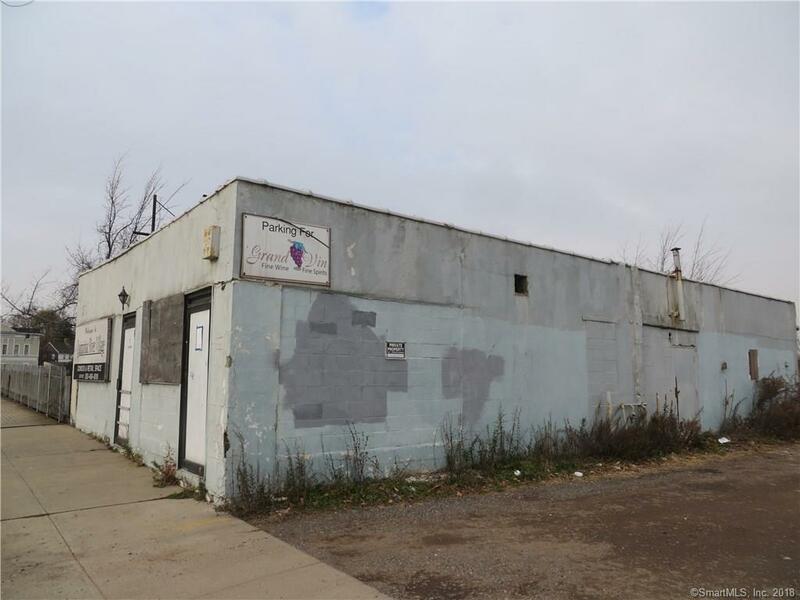 Property can be used for Commercial or Mix use space. 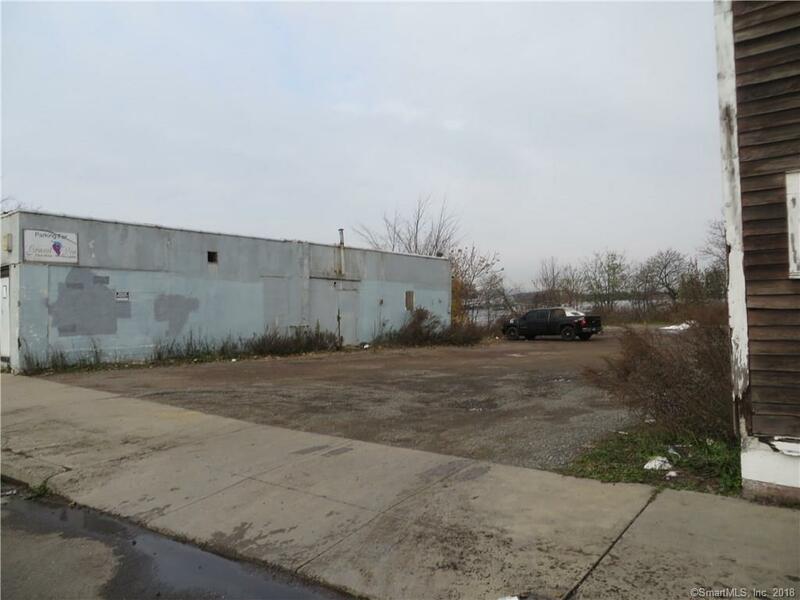 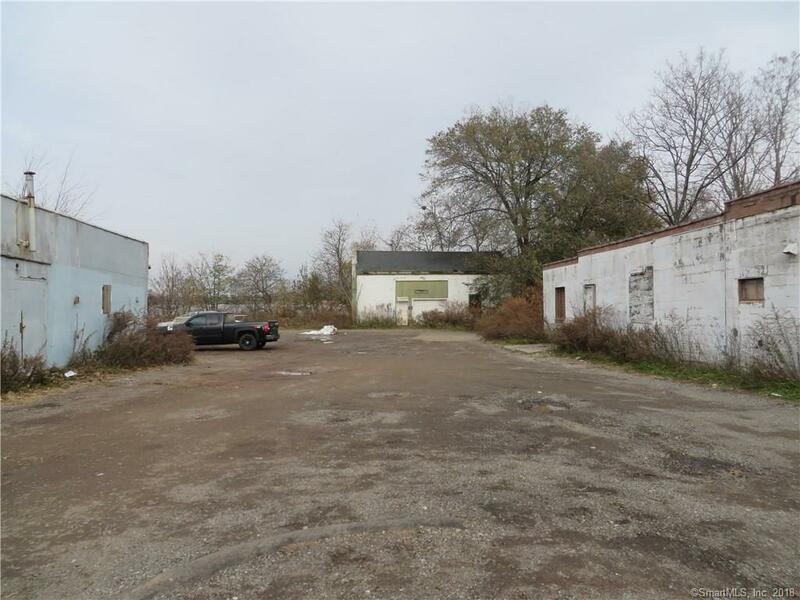 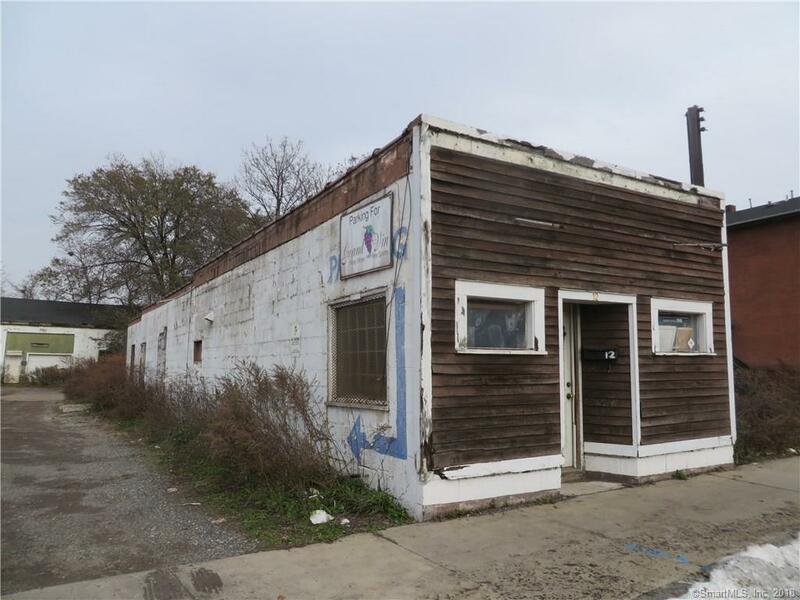 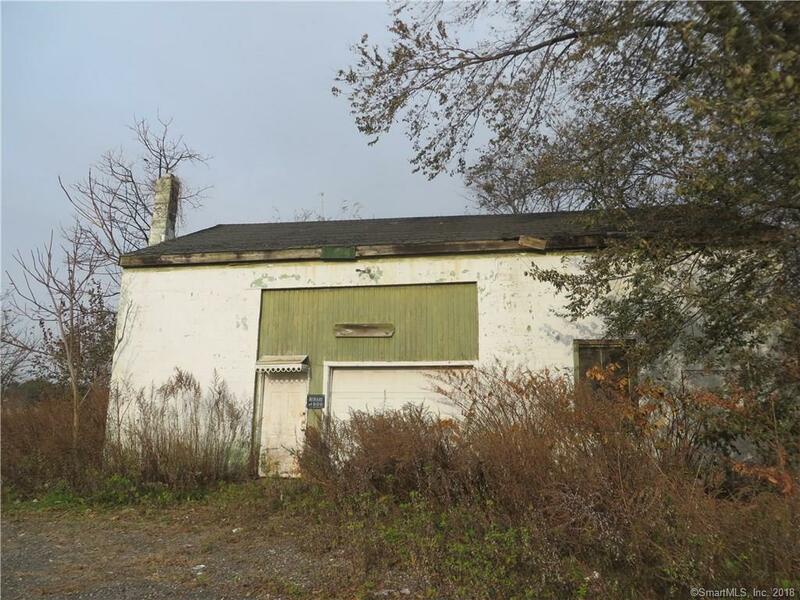 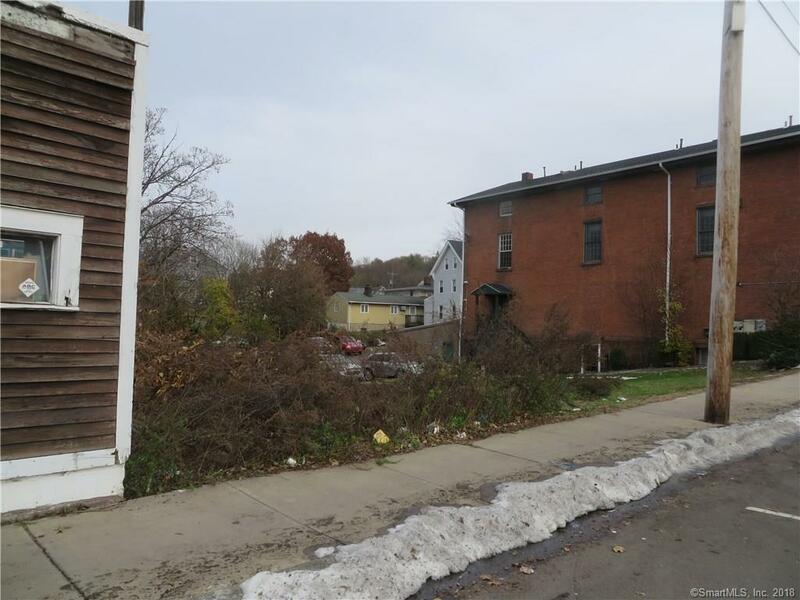 Property is being sold as a package with 5 lots, 4, 10, 12, 14 and 16 East Grand Ave or can be divided.